When you first heard about this movie it sounded like the dumbest movie ever right? 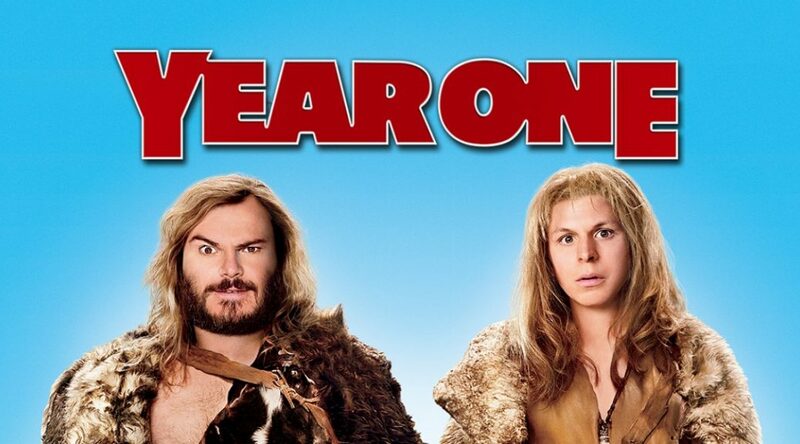 Jack Black and Michael Cera as cavemen. But what they didn’t tell you is that was only the start of the movie, and they left, and continue on to BIBLE times, including visiting SODOM. It also has David Cross (comedy/Arrested Development). It has a slow start but once they leave, the movie is hilarious. Give it a chance. It’s on Netflix here.